Arnold “Arny” Larsen, age 64, died Saturday, May 12, 2018 surrounded by his loving family. Arny died after a fearless 18 month battle with cancer. 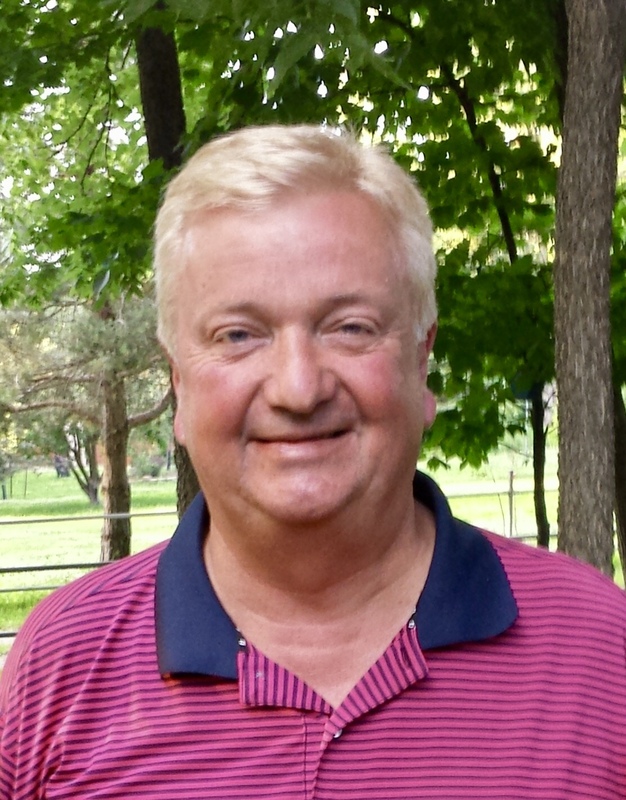 Arny was born and lived nearly all of his life in Saylor Township. He graduated from Saydel High School, Class of 1972, and married his high school sweetheart, Shelley Hawn, in 1976. Arny loved to golf and started mastering the game at a young age with his first job at the family owned golf course at the time Woodside. He was the first freshman at Saydel High School to letter in golf and was the #1 golfer all four years. He also enjoyed boating on a hot summer’s day, classic cars, the Iowa Hawkeyes and working in his yard that was groomed like a golf course. Arny loved spending time with family and friends as well. Arny truly enjoyed his work as an industrial paint sales engineer at Spray Equipment of Wichita, KS. He has been in that line of work for over 30 years and had many of the same customers though changing employers. Visitation will be held at Hamilton’s near Highland Memory Gardens on Thursday, May 17, 2018 from 3-8pm. A Celebration of Life service will be held on Friday, May 18, 2018 at 10:00am at New Hope United Methodist Church, 4525 Beaver Ave, Des Moines, 50310. Arny is survived by his wife of 42 years, Shelley; his daughters, Tanya Sheeks (Rob) and their sons Taylor (fiancé Alisyn Kallsen) and Trey of Ankeny; Tara Davis (Doug) and their sons Corbin and Creighton of West Des Moines; Tara Helm (Donavan) and their children Hunter and Mya of Berwick; sister, Nancy Lundstrom (Stephen) of Ankeny; brothers, Ed (Carol) of Sarasota, FL, Don (Chris) of Lakewood, CO, and Warren (Marty Beaver) of Des Moines. He is also survived by countless nephews and nieces. Arny was preceded in death by his parents Vivian Larsen, LeRoy Larsen and step-mother Mary Lou Larsen, and grandson Tytan Sheeks. Arny’s family would like to thank the doctors’ and caregivers at the University of Iowa Hospital as well as Mercy Cancer Center. 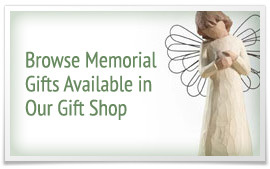 Memorials may be directed to New Hope United Methodist Church or Hope Lodge 750 Hawkins Dr., Iowa City, IA 52246.